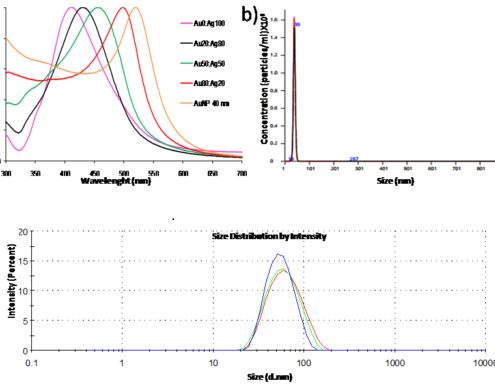 control features of classical gold nanoparticles. 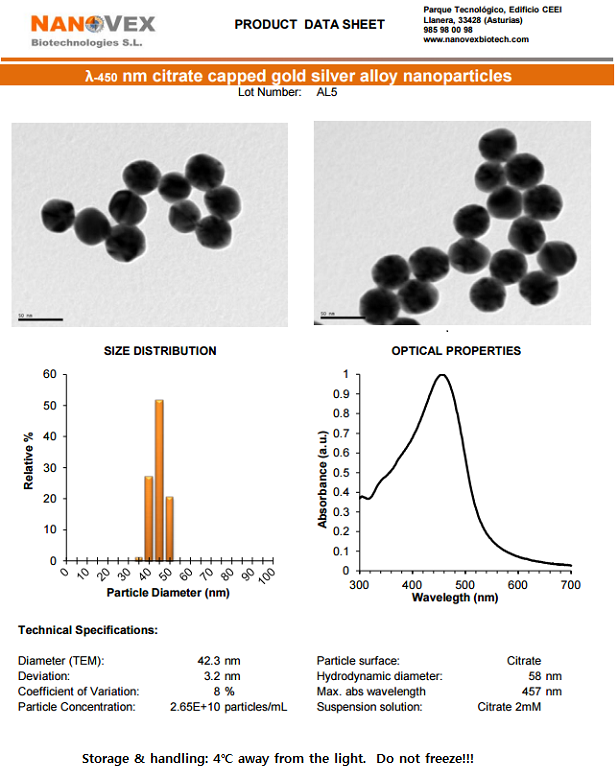 40 nm alloy nanoparticles of different composition. 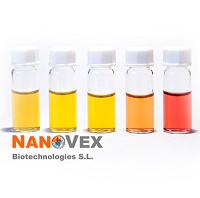 ▣ 관련 페이지 ; Nanovex Biotechnologies S.L.